River Navigation Course | KUMSHEEN | Raft. Relax. Recharge. Pontoon river fishing is an amazing way to fish. No other method of fishing gives you the control, precision, and access of Pontoon River Fishing. Join KUMSHEEN to take your pontooning to the next level. 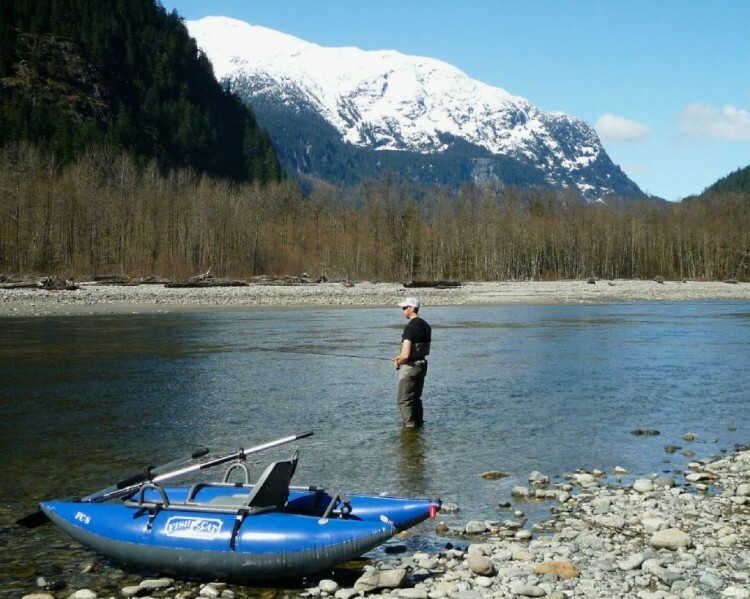 Kumsheen’s River Navigation Courses have been designed to enhance the knowledge of river safety & dynamics in anglers of all skill levels. 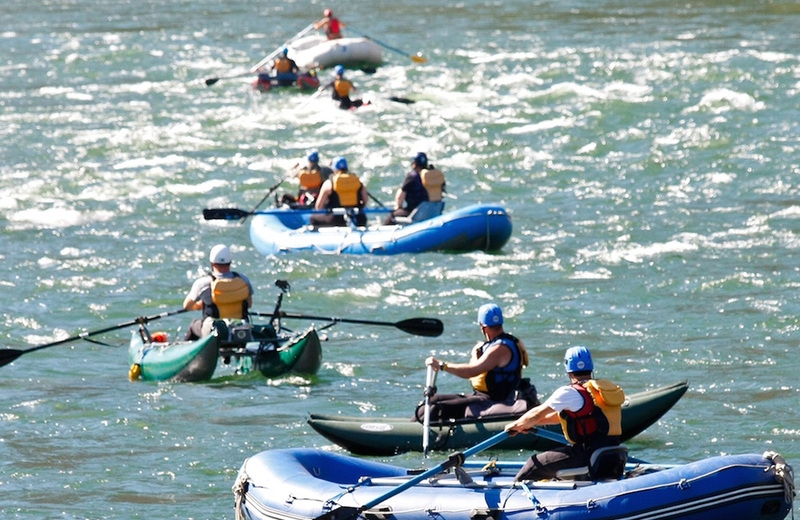 Some of the topics you will learn are: river features & terminology, hazards, and navigating. We have selected the Thompson River for Level 1, and the Nicola River for Level 2. 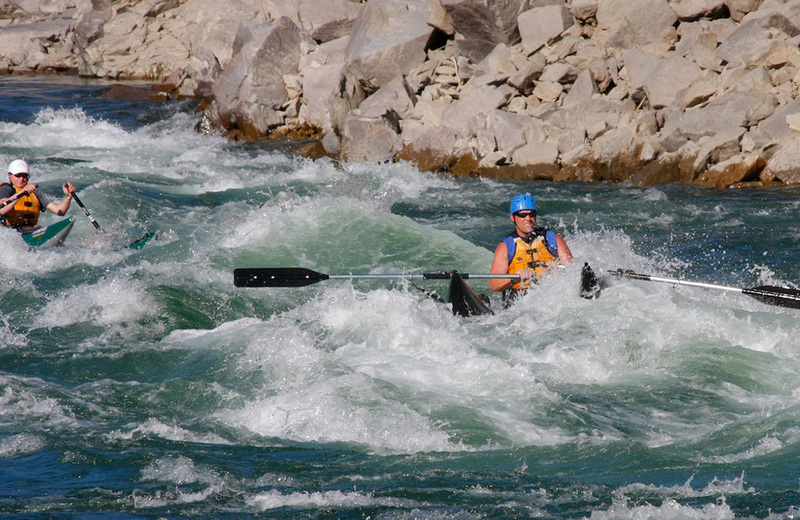 Both are Kumsheen’s home rivers and offer outstanding training grounds for beginners and experts alike. Your hosts will be Braden Fandrich & Darren Wagner. 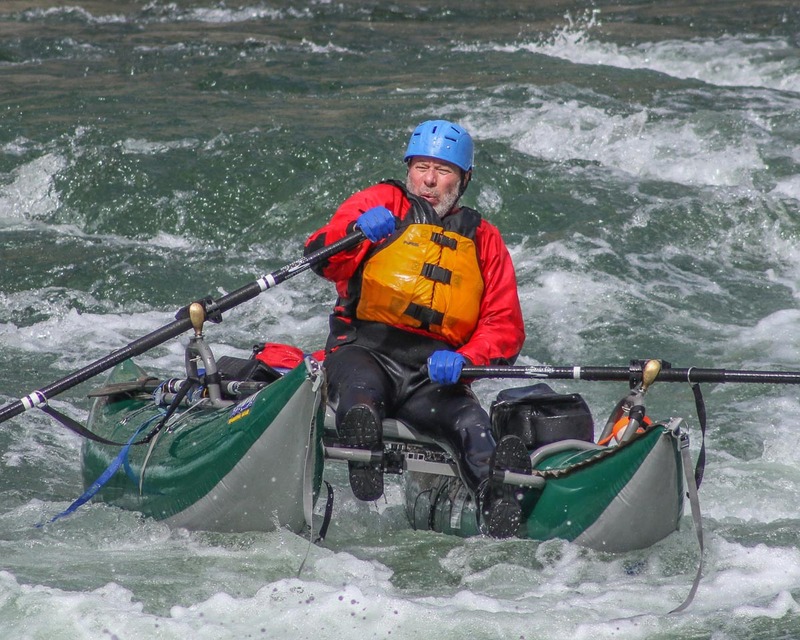 Both have been rafting & kayaking for their entire lives, bringing over 25 years of commercial rafting experience with them. They have taught a variety of white water skills to numerous groups over the past 15 years, making them the perfect fit for this course. COURSE HOURS – 8 am to 6 pm, each day. ACCOMMODATION – Camping at Nicomen Falls is included. Also Includes: In-class & on-river training, PFD/Helmet/WetsuitFor More Details download the River Navigation Course PDF.